Results from the U.S. National Co-morbidity Survey, a nationally representative study of Americans ages 15 to 54, reported that 18% of those who were employed said they experienced symptoms of a mental health disorder in the previous month. During Mental Health Awareness Month (#MHM2014) it seems fitting to examine research on a problem affecting many employees that is often overlooked. Mental health is a serious issue in the workplace, but how do we deal with it as employees, coworkers, employers, HR personnel and anyone else touched by it? What needs to change to ensure healthier employees – and healthier workplaces? But are those struggling with mental health issues able to be engaged as this suggests? The research literature offers insight into individual, as well as corporate, issues related to mental health (including engagement and well-being), which is where we start today. An article published in the Journal of Career Assessment by Patrizia Villotti, University of Trento, Italy; Cristian Balducci, University of Bologna, Italy; Sara Zaniboni, University of Trento, Italy; Marc Corbière, Université de Sherbrooke, Québec, Canada; and Franco Fraccaroli of University of Trento, Italy, “An Analysis of Work Engagement Among Workers With Mental Disorders Recently Integrated to Work,” looked at work outcomes, along with the importance of social support from coworkers and supervisors, and occupational self-efficacy. “Among the general population and individuals suffering from other disabilities, people with mental disorders face severe difficulties in participating and integrating in the contemporary work world despite the evidence that they have the potential and desire to work. The purpose of this study is to determine the validity of the work engagement construct among mentally ill workers and to develop a nomological network delineating the relationship of work engagement with its antecedents, and its consequences in this specific population.” Click here to read the article. An article published in the Journal of Leadership & Organizational Studies by Brad Shuck, University of Louisville and Thomas G. Reio, Jr., Florida International University, “Employee Engagement and Well-Being: A Moderation Model and Implications for Practice,” examined the degree to which psychological workplace climate was associated with personal accomplishment, depersonalization, emotional exhaustion, and psychological well-being, and whether employee engagement moderated these relations. Click here to read the article. An article published in Human Relations by Else Ouweneel, Utrecht University; Pascale M. LeBlanc, Eindhoven University of Technology; Wilmar B. Schaufeli and Corine I. van Wijhe, both at Utrecht University, “Good morning, good day: A diary study on positive emotions, hope, and work engagement,” studied potential positive within-person relationships, including positive emotions, work-related hope, and the three dimensions of work engagement on a daily level. Click here to read the article. 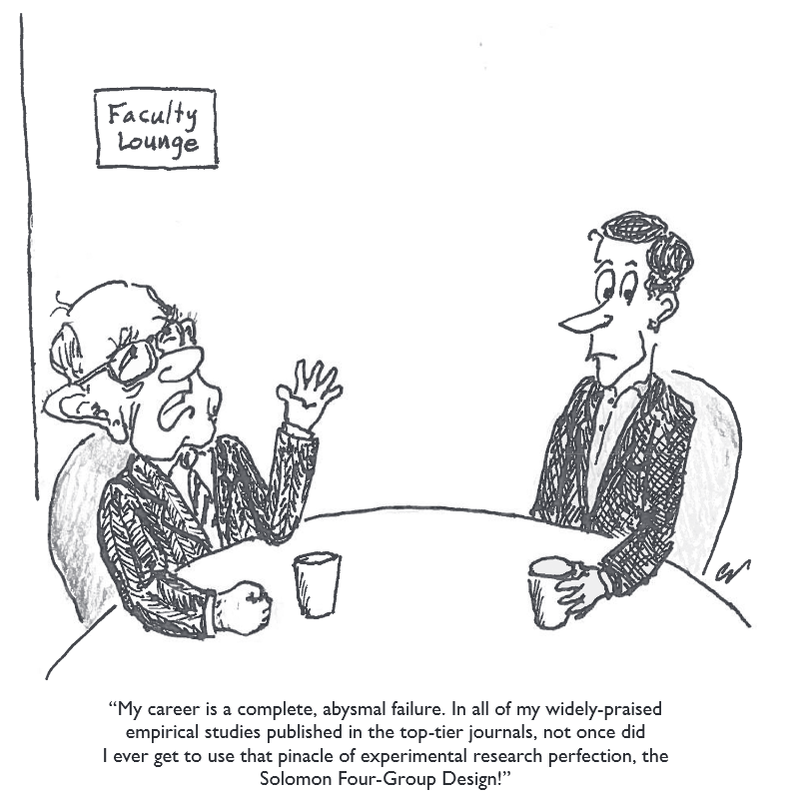 Out of Whack: How Do You Measure Academic Career Success? Click here to read “Out of Whack: How Do You Measure Academic Career Success?” for free from Journal of Management Inquiry. Don’t forget to sign up for e-alerts from Journal of Management Inquiry by clicking here! About to Reach Your Mid-Career Point? This article examines the way in which identity workspaces function to facilitate and stimulate transitions at mid-career. We explore our collective experience as a cohort of a mid-career management academics participating in a 2-year fellowship program, which acted as an identity workspace in which mid-career identity work took place. Using insights from our narratives, interviews, and experiences, we demonstrate how the fellowship provided rites of passage, experimentation, and social defenses, and we analyze our identity work, in relation to mid-career development, disciplinary orientation, and relationships with existing institutions. We conceptualize the identity workspace as a liminal zone in which to experiment with provisional selves, finding that identity workspaces function through alterity as well as identity, and at a communal as well as individual level. The article draws out the challenges for the academic community to facilitate mid-career identity work experienced in this identity workspace within existing institutions. 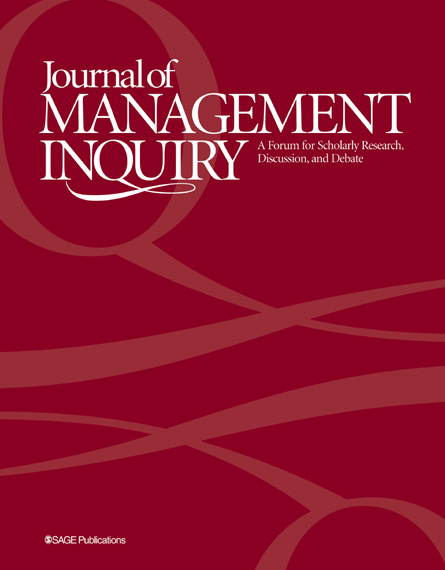 Read “A Two-Year Stretch: The Functions of an Identity Workspace in Mid-Career Identity Work by Management Academics” from Journal of Management Inquiry for free by clicking here. Don’t forget to sign up for e-alerts by clicking here and be notified of all the latest from Journal of Management Inquiry! Are Universities Creating Millennial Narcissistic Employees? James W. Westerman, Jacqueline Z. Bergman, Shawn M. Bergman and Joseph P. Daly, all of Appalachian State University, published “Are Universities Creating Millennial Narcissistic Employees? An Empirical Examination of Narcissism in Business Students and Its Implications,” in the May 2011 issue of the Journal of Management Education. Professor Westerman and Dr. Daly kindly provided the following responses on the article. 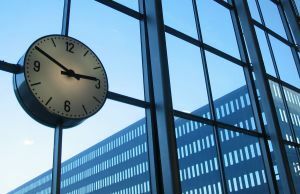 This article was targeted toward business instructors and business school administrators at the undergraduate and graduate levels – particularly instructors of management. We also believe that there are implications from this research for business school career services and career development professionals. One of our biggest surprises was a non-finding, that narcissism was not associated with better classroom performance among students. We had thought that, since business courses are a short-term instructional setting and narcissists have been shown to excel in short-term learning settings, that they would outperform their non-narcissistic counterparts in that context. The fact that the hypothesis was not supported by the data was a heartening development – it suggested that business professors in our sample are not cutting any slack or catering to their narcissistic students. I think the other big surprise was the enhanced salary and career opportunities anticipated by narcissists, which were unrelated to their academic performance. It seems interesting that narcissists expect to prosper in the business world. How do you see this study influencing future practice? We see this study as influencing future management educators, raising their awareness of narcissism and its effects in the classroom. In the article, we suggest some interventions that educators can try. A more extensive discussion of corrective actions that includes administrative interventions is presented in our 2010 article in Academy of Management Learning & Education. Our previous work on narcissism in the business classroom extrapolated from previous research in other disciplines that narcissism was likely to be an increasingly difficult problem in management education. This study was the first to test that proposition with regard to preparing students for managerial positions. One issue that kept coming up among reviewers was, given that our young professors are increasingly coming from Generation Y, what effect would that have on one’s teaching style? We did measure narcissism levels among the instructors of our sample, but there were not enough observations to draw any meaningful conclusions. We would like to replicate this study, only with a Chinese sample to compare to our existing American sample. China is a land of contrasts. One the one hand, we would expect narcissism to be lower among the Chinese because their culture is a collectivistic one, which would mitigate against the self-absorption that is a hallmark among narcissists. However, on the other hand, Chinese students in Generation Y are overwhelmingly from one child families. Many of their countrymen refer to them as “little emperors” because their parents dote on them so much. Parental doting is thought to be a root cause of narcissism.